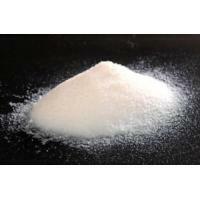 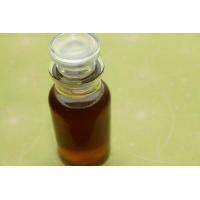 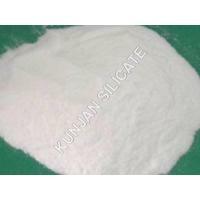 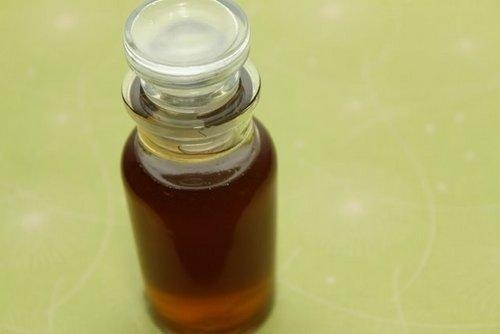 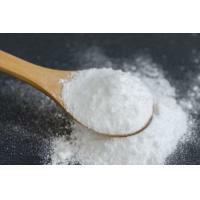 We are one of the prominent manufacturer, supplier and exporter of Sodium Metasilicate 5H20, Sodium Metasilicate 9H20, Sodium Metasilicate (ANHY. 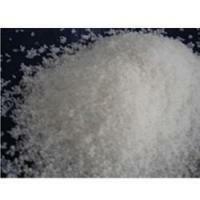 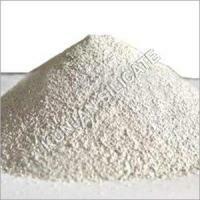 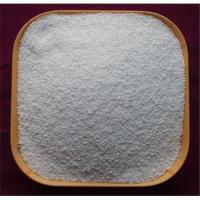 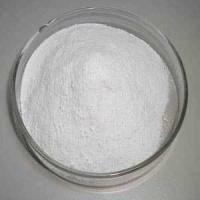 ), Aluminum Hydroxide IP/BP, Aluminum Silicate, Aluminum Silicate Super, Aluminum sulphate, Zeolite (Natural), etc. 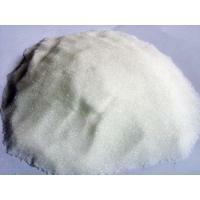 These products are formulated under the supervision of the expert by using superior quality ingredients. 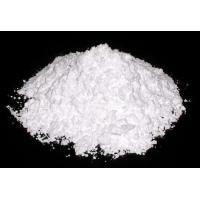 Our products are completely safe to use as well as no hazardous effects on the nature. 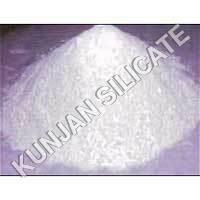 The diversity in our product range and its compliance with the international requirement has made us a well known name around the globe.